Worm gear reducing solutions are crafted to confer high tensile strength on the axel used. To achieve wear-proof efficiency, the axel is made from hardened steel alloys while the worm is made from bronze and other high tensile metals. Industrial conveyor systems are designed to ride on geared systems, and gear reducers play a critical role in keeping their speed low. The reducers are often attached to the drives to control their operational speed, while keeping their operational efficiency high. 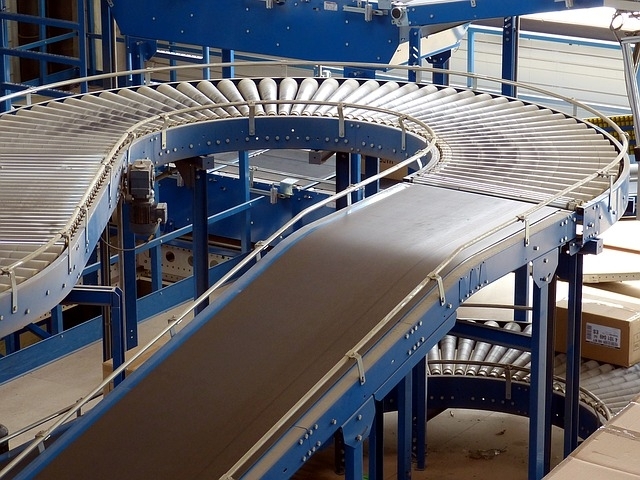 Specialist conveyor systems require multiple reducers to manage the various systems within the conveyor. Concrete mixers and other forms of machines involving rotating arms involve the use of geared motors. To keep their speed within a user-manageable level, the motors are attached to gear reducing components, aimed at keeping the gear movements under strict control. By having the reducers attached on the mixers, operators can easily control the speed at which the mixers operate. Cranes and hoists have stoppages within their regular use. This requires the use of speed controlling components to keep the operational speed low, with a possibility of manipulating the operational speed with minimal technical processes. Gear reducers are often used as couplers on the gears within the cranes and hoists to help operators manage the operational speeds of the cranes and hoists.